Think! AV supplied a full complement of Funktion-One sound for Nassau Festival 2017, which was held at Amsterdam’s Olympic Stadion on King’s Day – 27 April. 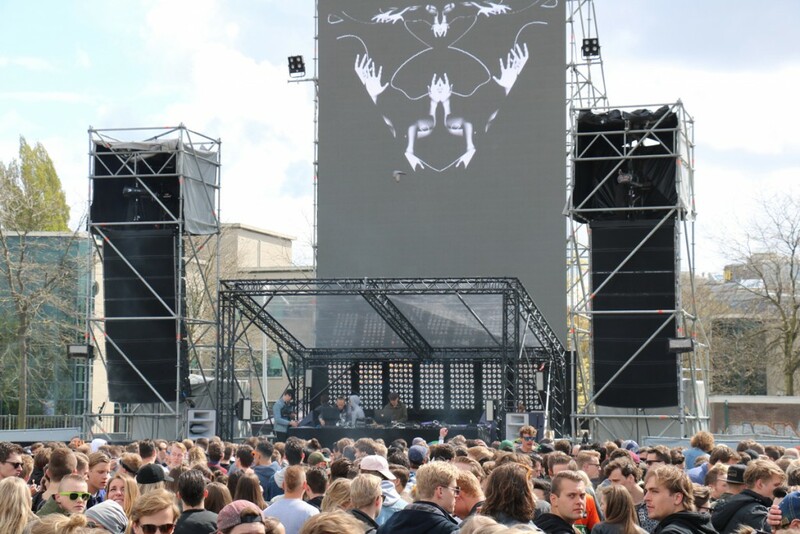 The event boasted four stages, each hosted by a different promoter, and attracted 12,500 people for a day and night of house and techno music. The distributor and rental company drew on its recently updated stock, including its new Vero system, plus the Evo 7TH and Evo 7TL-215, which were both launched at Prolight + Sound in April. The STRAF_WERK stage featured a stacked set-up of six Evo 7TH mid-highs, four Evo 7SH mid-high skeletal speakers and six Evo 7TL-215 mid-bass speakers combined with eight V221 bass enclosures. The system was powered by FFA amplification and controlled with NST Audio processing. PSM318s were used for DJ monitoring. Two hangs of Vero were deployed at Reaktor, each comprising three Vero V60 mid-high enclosures, three Vero V90 enclosures and three Vero V315 mid-bass enclosures. Bass reinforcement was handled by 14 Vero V221 bass enclosures and two Evo 6EH speakers were used for infill. Onstage, the DJs here also had a PSM318 monitor set-up. The Vero system was powered by Lab.gruppem PLM20K44 amps. 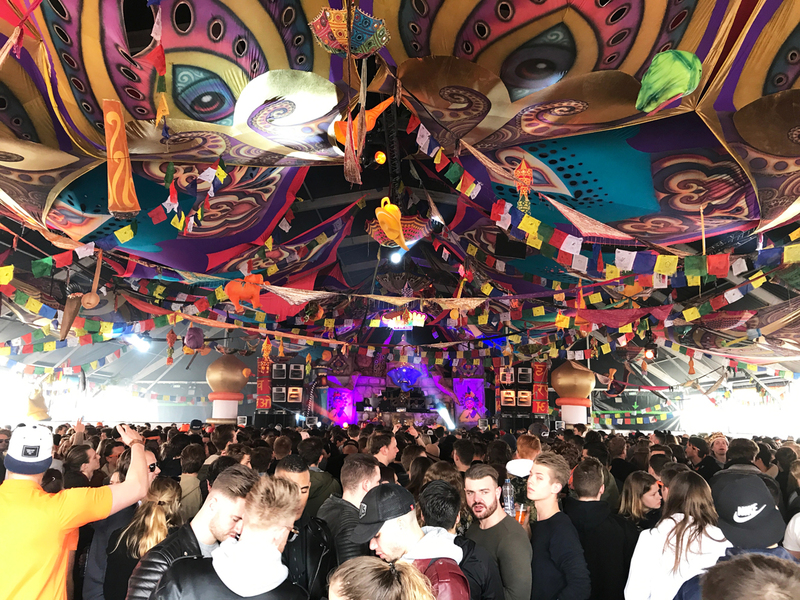 Elrow’s tent was home to eight Evo 7T loudspeakers, eight V221 bass enclosures and four F1201 speakers for infill. PSM12s and BR 218s were used for monitoring. The Evo 7T, which is part of Funktion-One’s Evo touring range, is a high intensity, fully horn-loaded speaker, with 15in mid-bass, 10in Funktion-One signature mid-range and a 1.4in compression driver. The Evo 7TH is the mid-high section of the Evo 7T and the Evo TL-215 features two Evo 7T horn-loaded 15in mid-bass drivers. The three speakers can be used in many different combinations, making Evo 7T systems very scalable. The fourth stage was curated by, and named after, Dutch DJ De Sluwe Vos. Think! AV used a Resolution 5 Touring system with F218 bass enclosures and F1201s for infill. PSM12 monitor wedges and BR218 bass reflex speakers were used onstage.